There are millions of things that goes through my head when it’s time for the kids to head back school: What type of teacher would they get? How much homework would she give them? Should I sign up as a parent volunteer? Would this be the year I finally take on an active role in the PTA? Then, of course, there is the what are they going to have for lunch, after school snack ideas, etc. 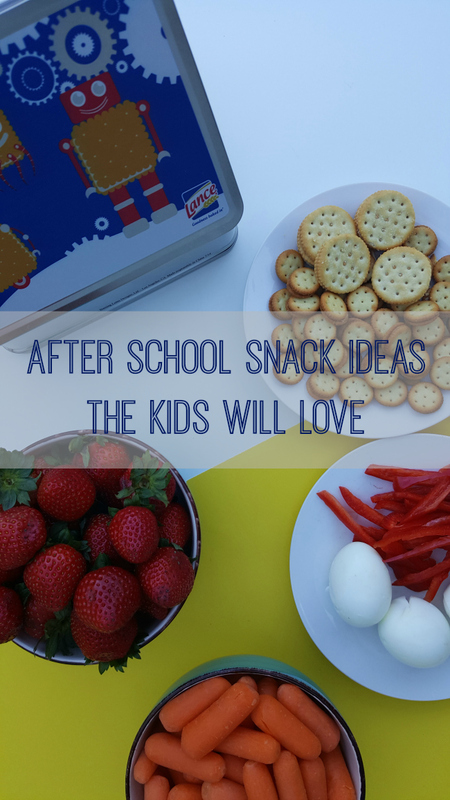 If you’re like most parents, you’re also dreading having to come up with snack ideas for after school activities. There is nothing worse than coming home from school to an empty pantry. It’s a bittersweet time for me, and I’m having a time embracing the fact that summer is drawing to an end. We finally went shopping for school uniforms yesterday, so I’m slowly wrapping my head around the fact that they have to head back. As much as I’m excited about the girls to make new friends and learn new things. I’m probably not looking forward to the hectic mornings and crazy after school activities. I know, I’m not the only one. Come Fall my girls have a full roster, as of right now we have swimming, music, soccer, and whatever else that pique their interest. That means a few days a week; we will be making a mad dash for some wholesome snacks. One of their favorites is Lance Snacks. It’s a win for all of us because it’s a brand we enjoy. Their baked crackers have whole grains and fiber which keeps the kids fuller longer. If you remembered last year, I shared some tips for surviving busy school mornings, and those tips were instrumental in us having a good school year. 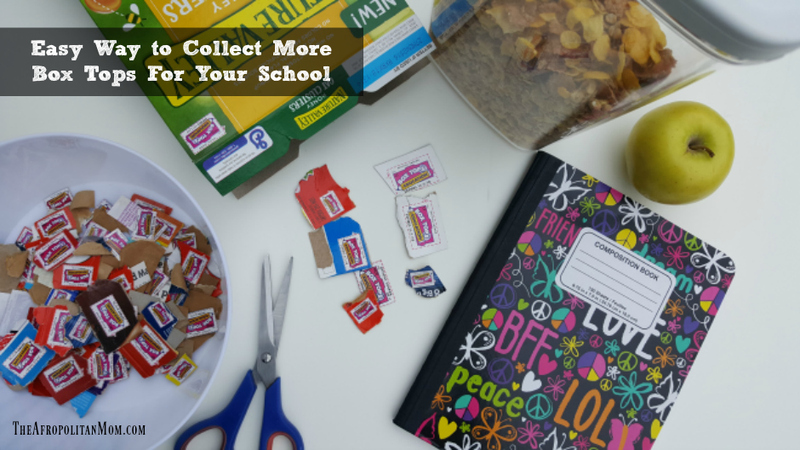 Today, I have some quick after school snack ideas for kids on the go. Learn From Past Experiences – If I learned anything, last year is that my five-year-old doesn’t like my stuffed celery no matter how I tried to decorate it. She wasn’t interested. This year I’ve decided to remove it from our snack repertoire and instead offer items she enjoys. Have Some Varieties – My girls love to nibble on a few snacks, so I make sure I’ve options for them to pick from. 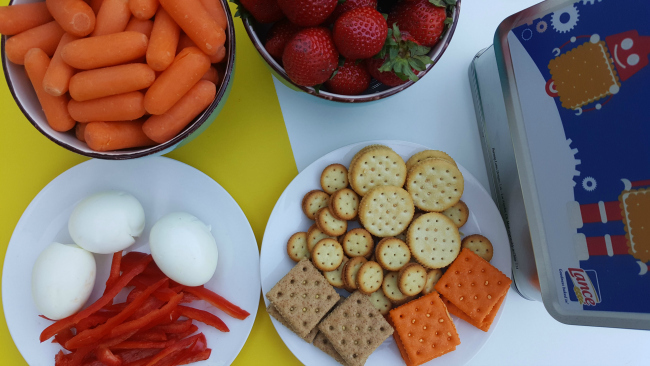 That means a few of our favorite Lance Snacks – Lance ToastChee, Toasty, Whole Grain, Gluten Free Sandwich Crackers, some fruits, and a few vegetables. 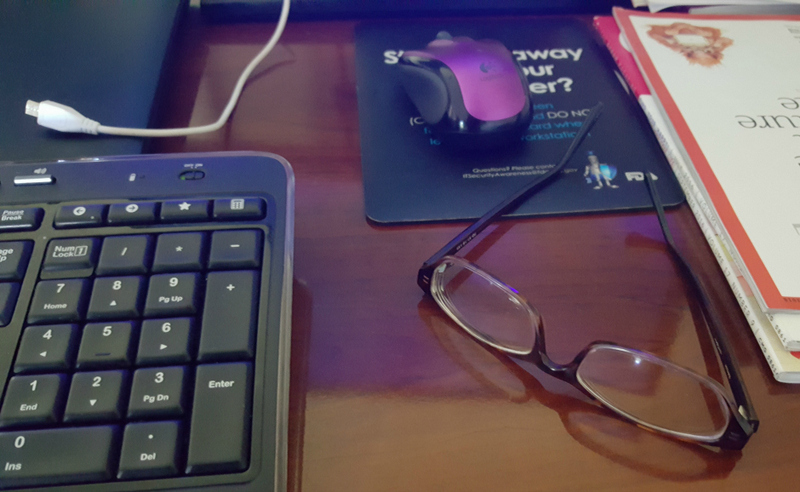 Plan Ahead – Now that I know what the girls like. It’s easy to buy items in bulk, so we are always ready. Nothing I hate more than reaching into the pantry only to discover that we’ve polished off the last box of crackers. To avoid these moments, I buy a few of their snacks in bulk, making sure to keep track and replenish when we are running low. Keep Them Hydrated – For us, that means water or whatever else the kids love at the moment. 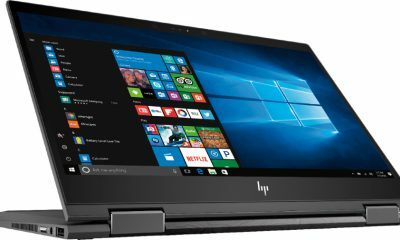 These tips have helped us along these past few years, and I hope it comes in handy for you as well. Don’t forget to show your support by following Lance Snacks on Facebook, Twitter, and Pinterest. I know you have a lot to worry about and after school, snacks shouldn’t be one of them. So Lance is giving you a Lance Snacks Prize Pack & $25 Gift Card to help you out. If you have a favorite after school snack idea. Please share it, by leaving a comment below. Disclaimer: This is a sponsored conversation on behalf of Snyder’s-Lance, Inc. However, all opinions are mine. I want to try the Nekot Cookies. 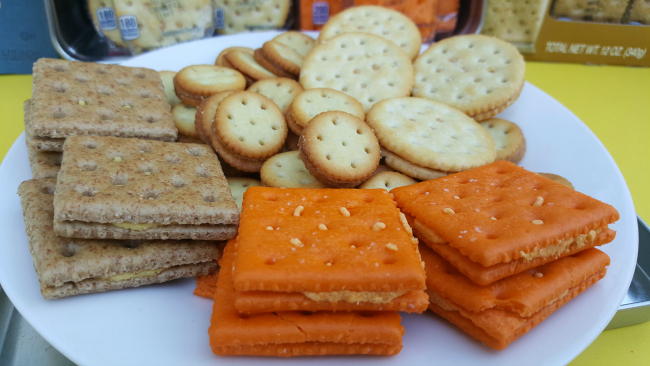 I want to try the Jalapeño Cheddar on Captain’s Wafers® Cracker Sandwiches. I want to try the peanut butter on whole wheat flavor. I want to try the Cream Cheese and Chives on Captain Wafers. I’d like the whole grain peanut butter crackers. I’d like to try the Gold-n-Chees. I want to try the Lance Vanilla Crème cookies. I want to try the peanut butter and honey Captain Wafers! I would love to try the peanut butter or the sour cream and chive flavors. I am excited to try the Toasty peanut butter crackers. I want to try the Lance cheddar sandwiches on whole grain. I would like to try the Pizza BOLDS. The mesquite bbq peanuts sound delicious! I want to try the peanut butter ones. They sound so good. I’m excited to try the Lance® Toastchee® with real Peanut Butter! I would love to try the Grilled Cheese on Captain’s Wafers or the Pizza bolds! My favorite flavor of Lance snacks is the grilled cheese on captain’s wafers. Oh I would love to try the Gluten Free Peanut Butter Sandwich Crackers! Those look so good! The cream cheese and chives sound good to me! I would love to try the Whole Grain and Cheese Lance Crackers! I would most like to try the Nekot peanut butter cookies, they sound delicious. I love the Toast Chee peanut butter crackers. I’d like to try the cream cheese with chives. My family already likes the toasted peanut butter. I like the cracker sandwiches with cheddar cheese. I’m excited to try the cream cheese and chives, cracker sandwiches. I would love to try the Bold Pizza flavor! 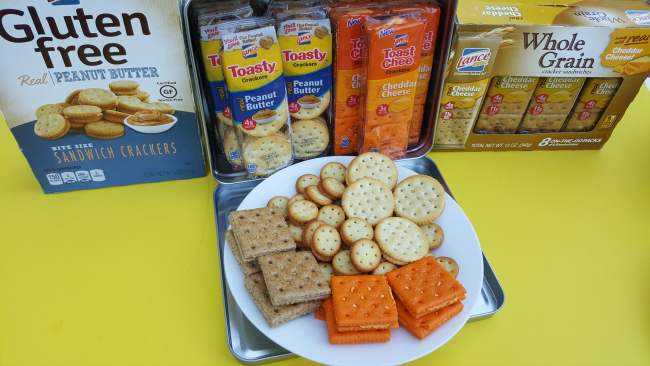 I’m excited to try the Peanut Butter & Honey on Captain’s Wafers cracker sandwiches! I want to try the buffalo wing blue cheese cracker sandwiches. Toastchee cracker is the lance brand product I want to try. I would love to try the Buffalo Wing Blue Cheese crackers. I would lie to try Lance® Reduced Fat Toastchee® Cracker Sandwiches. I would love to try the cream cheese and chive flavor. I love their crackers so I’d like to try the Bolds Bacon Cheddar crackers. I would love to try the Bolds™ Bacon Cheddar cracker sandwiches. I’d like to try the Whole Grain Peanut Butter flavor. I want to try the peanut butter ones. I am most excited to try LANCE® PEANUT BUTTER ON WHOLE GRAIN! Thanks for the chance at this!